Xiaomi has unveiled its Mi5C, a cheaper version of the Xiaomi Mi5. It's the first phone to include the company's own chipset, and it goes on sale in China on 3 March. 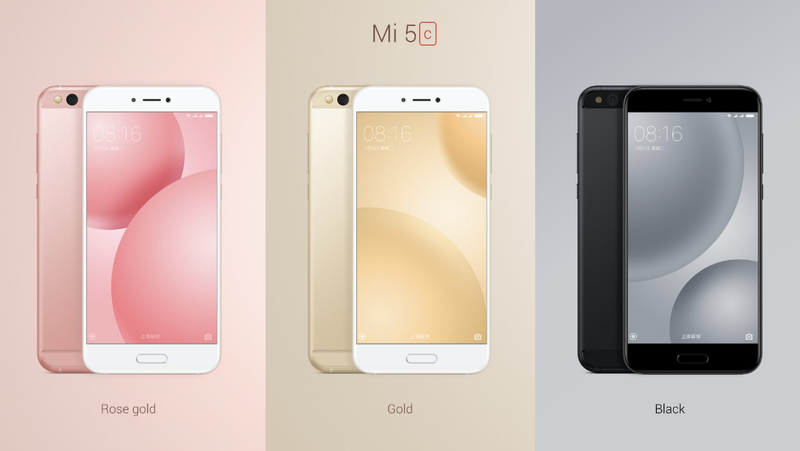 Here's everything you need to know about the Xiaomi Mi5C, price, specs and release date. Xiaomi Mi 5C clearly wins on price, It'll cost 1,500 yuan, which converts to around $220, AU$280 and £175, when it launches on March 3 in China. 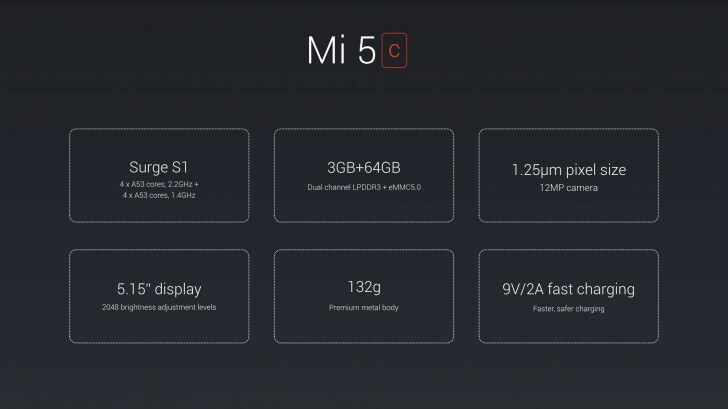 That's a good bit lower than the 2,700 yuan ($400, AU$500, £315) the Mi 5 cost last year. 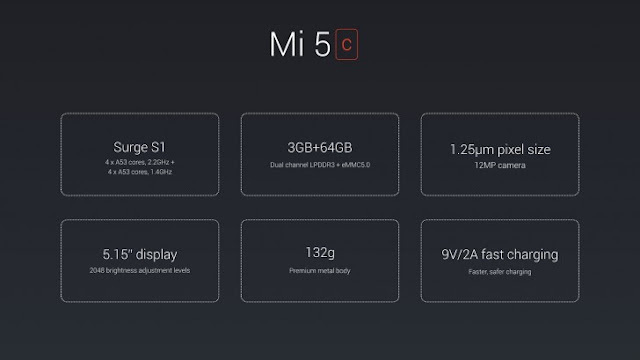 As with previous phones from the innovative Chinese electronics company, it'll run MIUI, a customised version of Android. It's based on Android 7.1 Nougat, first introduced last October with Google's own Pixel phones.